It’s our mission to connect riders with the right bike. 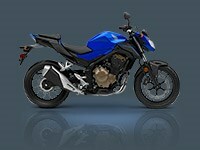 And the Honda CB500F is a favorite of a wide range of riders—newbies included. 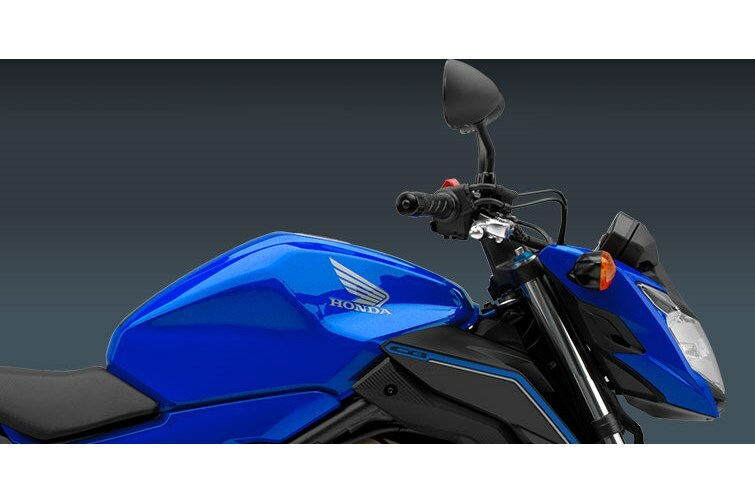 It sports minimal bodywork, a classic riding position, a 30.9-inch seat height and a powerful, smooth twin-cylinder engine. 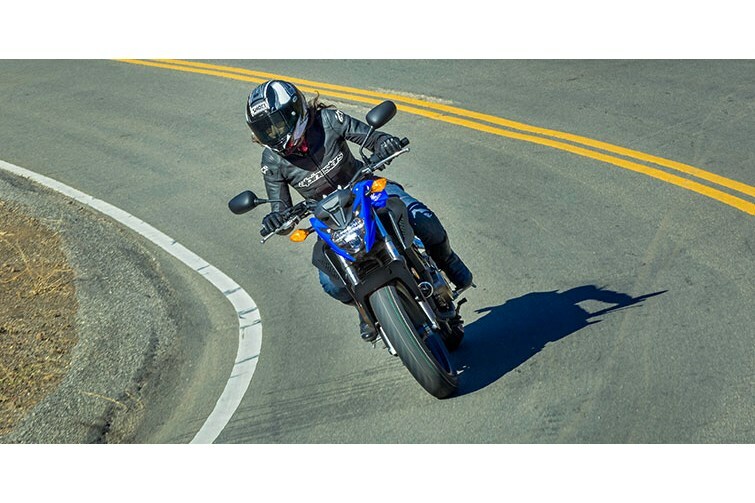 The CB500F embraces the best of motorcycling, and delivers performance and versatility at a great price. Get on one and you’ll quickly discover that in the world of mid-sized streetbikes it doesn’t get much better than this. If you’re ready to get a bike, our Learn To Ride site is a great resource. We’re here for you every step of the way—and will help you locate and schedule training, find the right gear, and determine which bike is right for you. We’ll even let you know what to expect at the dealership. 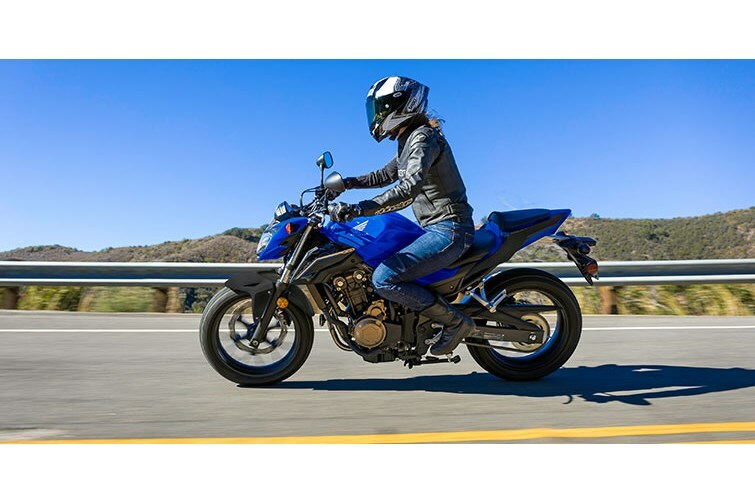 The CB500F’s classic riding position lets you sit up straighter, without your weight on your arms, so it gives you a great field of vision when you’re riding around town or commuting. (You can always tuck in tighter when desired.) Plus, it delivers a comfortable ride for passengers, too. 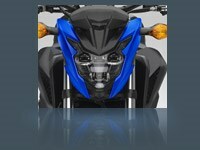 The CB500F is designed to be timeliness yet forward-thinking, with a LED headlight and minimal bodywork. 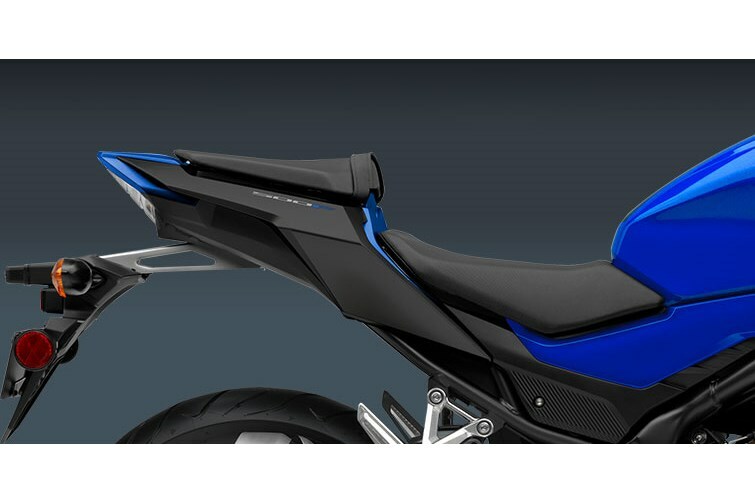 The result is a bike that looks exactly like a modern motorcycle should. 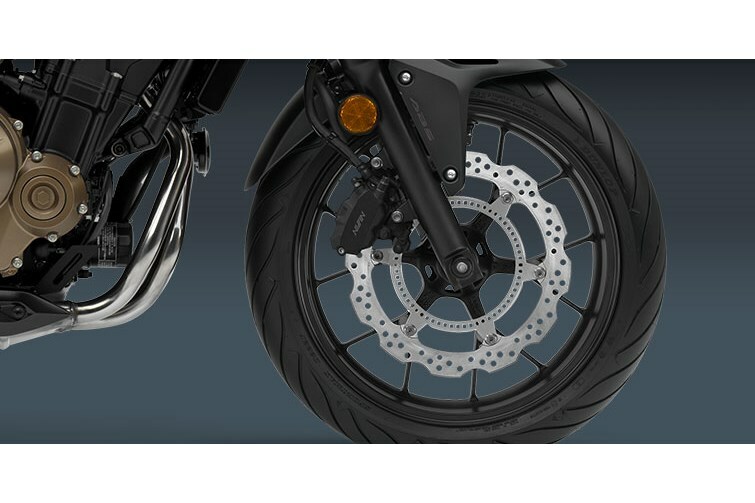 The CB500F is all about the basics done perfectly. 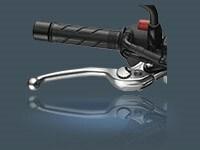 Just check out the adjustable front-brake lever, great shift feel, and crisp exhaust note.